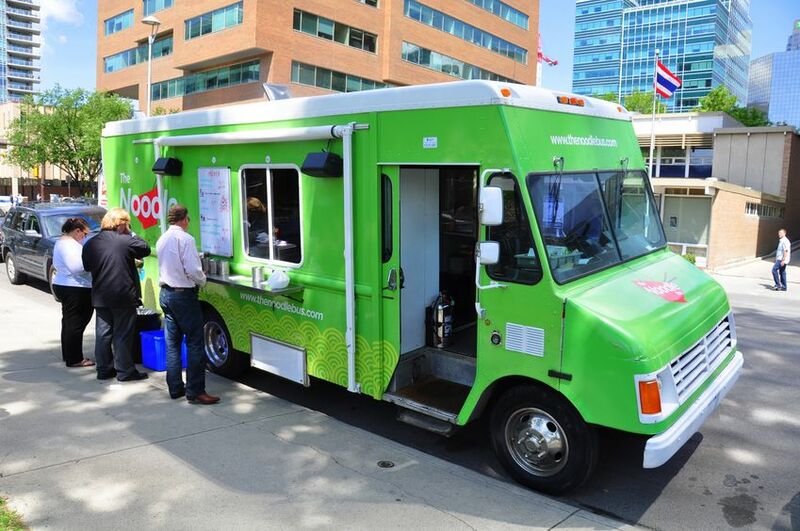 Food Cart | Food Truck Insurance Quote, Carlsbad, CA. Great Rates! Looking to start up your own food truck business? Thinking about correcting the lack of artisanal hot dogs currently being slung about the city? Or maybe you’re already established, permits and license in hand, with a tricked out truck and devout Twitter following. Owning and operating a Carlsbad, CA. Mobile Catering business of any size is no small feat. We know just how hard you’ve worked in developing concepts and demographics, let alone the effort that has been made to ready a mobile kitchen capable of serving the masses. But what amount of thought have you put into protecting your business assets? Carlsbad General Insurance is now offering Premier Food Truck Insurance in Carlsbad, CA. to help you protect your mobile food truck business. Because we are a Premier member with one of the leading insurance company’s we can offer you discounts and coverage’s other insurance carriers cannot. Check out our total protection plans today. The Carlsbad General Insurance for Mobile Truck/Food Cart Insurance In Carlsbad, CA. Why Get A Food Cart/Truck Quote With Carlsbad General Insurance? We are all one mishap away from devastating personal and financial loss. Protecting yourself with one of Carlsbad General Insurance Mobile Catering Truck Insurance Plans can help to minimize the impact of the many varied accidents that happen on a daily basis around the city. Call us for your FREE Carlsbad, CA. mobile Food Truck Insurance Quote. Carlsbad General Insurance licensed insurance agents will not only guide you through the insurance maze, they will also help to answer any questions you may have pertaining to the food truck business. Customized Discounts – Depending on your business type, you may qualify for discounts for having a CDL, being an experienced business owner, or for having a General Liability or Business Owner’s Policy. Flexible Payment Options – Whether you pay online, by phone, or by mail, our protection programs offer multiple payment options. Our companies accept checks, debit cards, credit cards, and more. You can choose to pay monthly with a low down payment or pay your policy in full. Superior Claims Service – Our companies claims service is designed to help you get back on the road fast. It includes 24/7 claims reporting, Concierge Service Centers, and an in-house staff of experts specially trained to handle your food truck claim. Broad Driver Acceptability - We'll cover all of your employees - from new hires to seasonal staff to veteran drivers and more. We'll help you get the coverage you need for all of your employees - even the temporary ones. Comprehensive Only Coverage - Take advantage of our Comprehensive Only coverage during your off season. This coverage reduces your premium while keeping your vehicles protected all year long. It also eliminates gaps in coverage that can lead to higher premiums. Carlsbad General Insurance, Your Carlsbad, CA. Food Cart/Truck Insurance Expert!